Love to snuggle up with a good book? 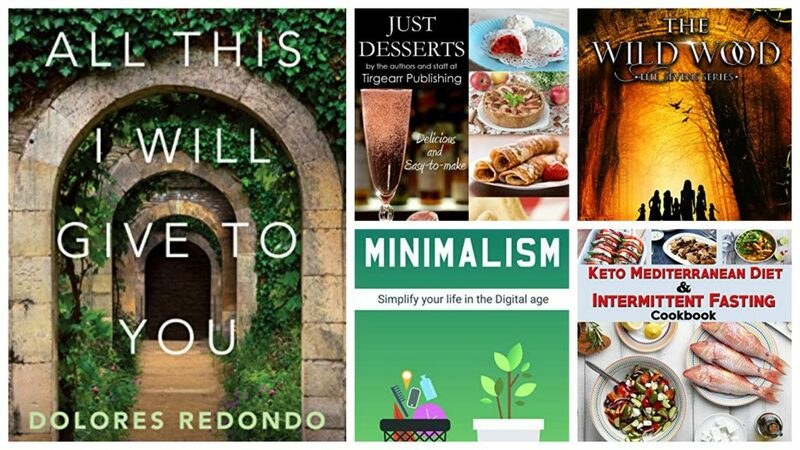 Today we have a free Kindle book for all of the Keto eating folks! Simply click on the title of the Kindle book, confirm the price is still free and “buy” it to then download Kindle Books to your tablet – This is a great way to save money on books (be sure the book still says $0.00 – please doublecheck as prices can change at anytime.